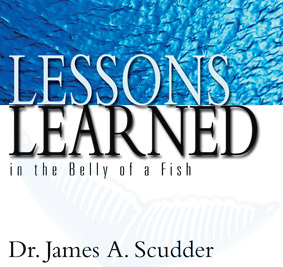 How do you stand tall in a world of daily temptations to sacrifice your integrity? Who are you when no one is looking? Are you a person of your word or do you only do the right thing when others are watching? 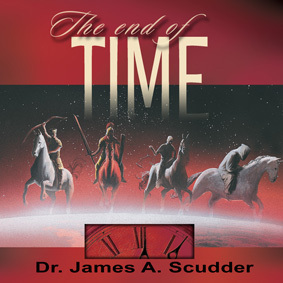 Dr. Scudder calls believers to live lives of character and integrity. 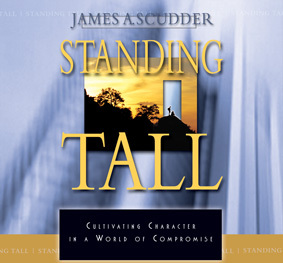 He exhorts us to stand tall for our faith by taking biblical profiles and applying them to real-world situations.